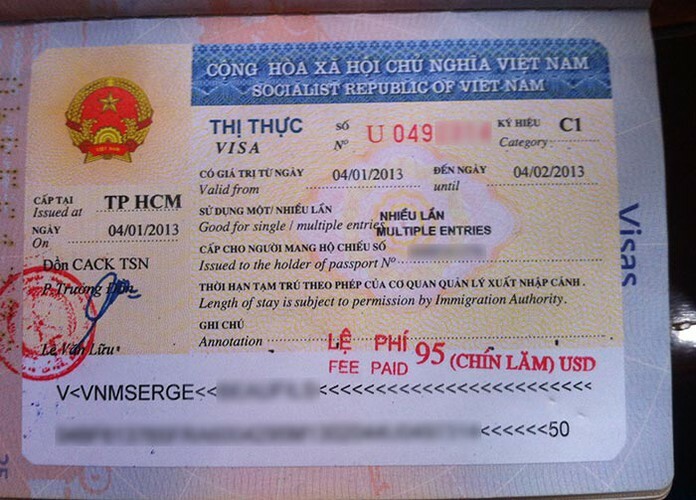 › Who need Visa for Vietnam? There are many reasons why one may be prompted to acquire a visa for a particular nation. Some of the reasons may be educational purposes, medicinal research or adventuring among others. For this reason, it is always prudent that all individuals with the ambition or plan of acquiring a visa be fully informed in relation to what it takes to be a visa proprietor. Without controversy, Vietnam is one of the most modern nations on the planet Earth. 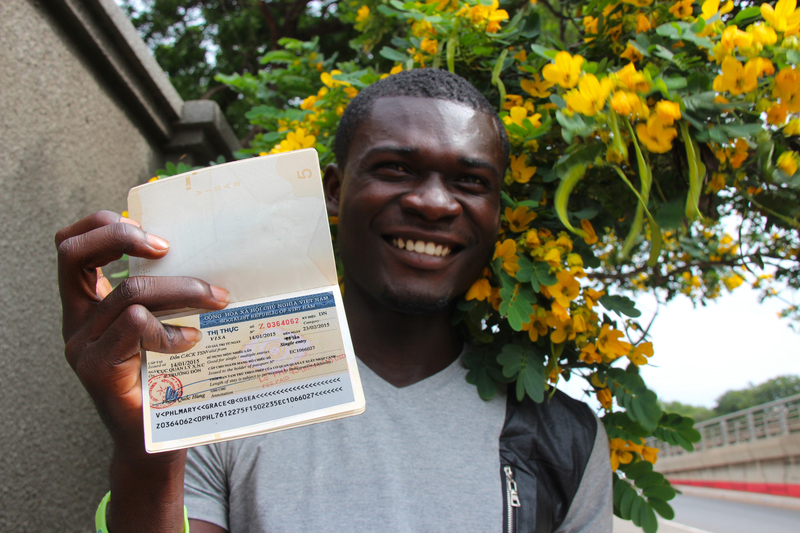 As a result, many people long or are longing to be in possession of this nation’s visa. Since Vietnam is an organized country, anyone wishing to reside there has to acquire a Vietnam visa. Moving to Vietnam has become easy thanks to the transparent yet internationally approved regulations for acquiring a Vietnam visa. Before even obtaining the Vietnam visa, one can easily find more information about it on the InterNations Expat Guide on Vietnam. There are diverse types of visa available for anyone aiming to reside in Vietnam. 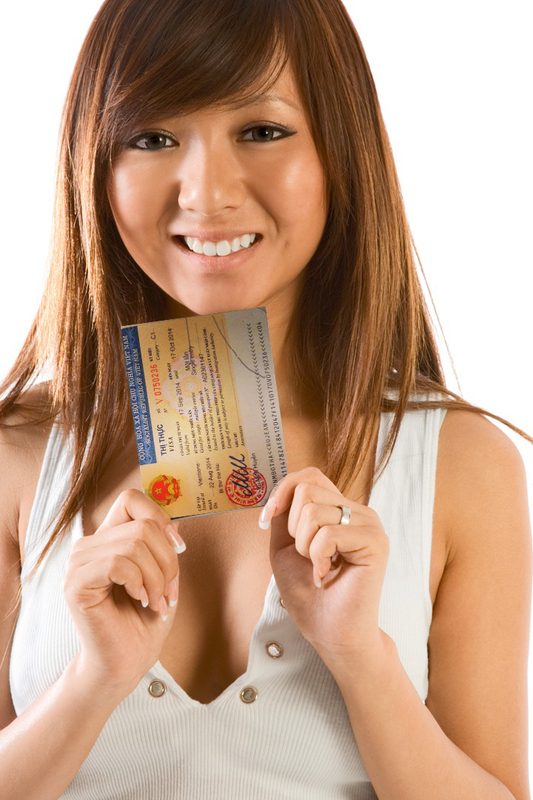 Visa is issued depending on one’s purpose for the visit and the duration of the visit. In Vietnam, there are three main visa categories namely business visa, tourist visa and diplomatic and official visas. Each of the visa categories has its rules and regulations. • Laos, Indonesia, Singapore, Malaysia, Thailand & Cambodia citizens – for 30 days of stay maximum. • Philippines nationals – for 21 days maximum. • Russia, Finland, Denmark, Norway, Sweden, South Korea and Japan citizens- for a maximum of 15 days stay. 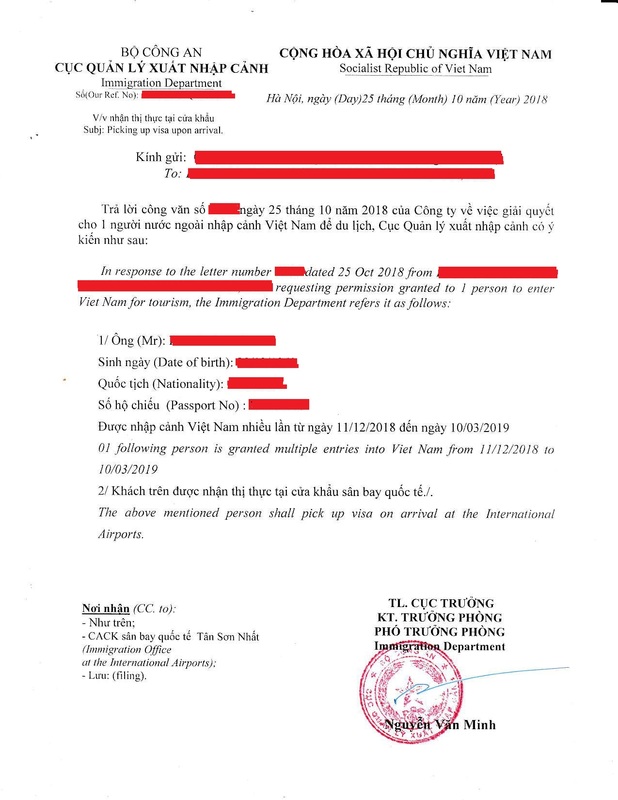 Please note that citizens of countries which is in the list of unilateral visa exemption want to enter into Vietnam in the next time have to wait at least 30 days from the last day exited Vietnam. These categories of visitors are expected to reside in Vietnam for a period, not exceeding ninety days. However, if visitors wish to extend their stay, they can elongate it through the well-laid procedures. 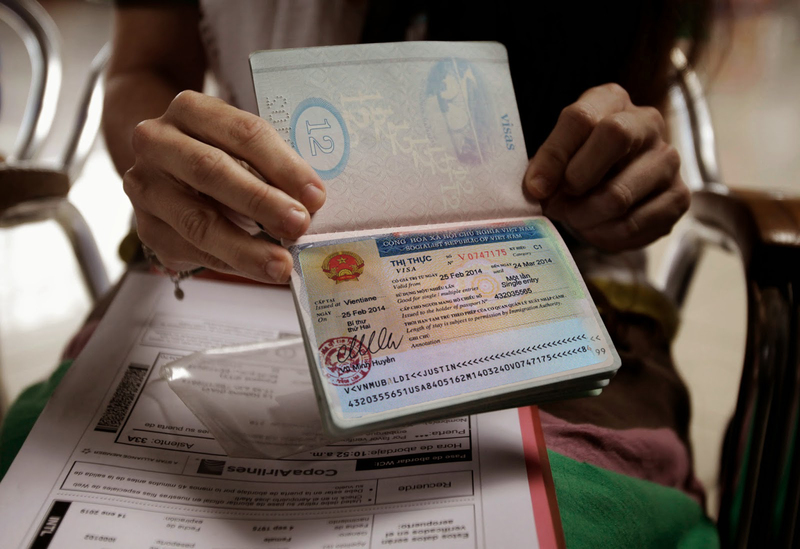 All tourist visas are issued at embassy or consulate belonging to the Foreign Ministry of Vietnam or issued on arrival at international airport of Vietnam approved by Vietnam Immigration Department. Obtaining a business visa in Vietnam can be challenging, but if one has the right business motives, there is no need to fear. 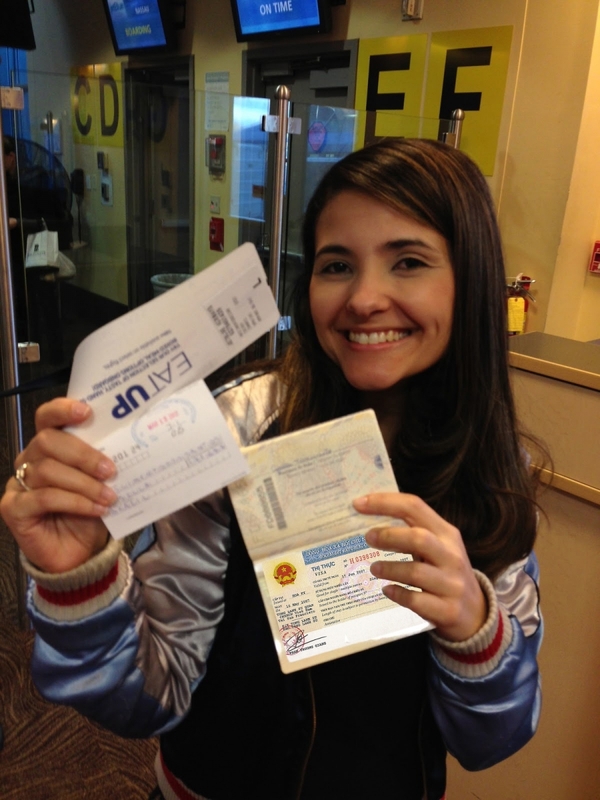 The application process for this type of visa is somehow long because of its complexity. Naturally, no nation would ever allow any foreigner just to get into their country and begin business. Laws have to be established to gauge the veracity of that applicant. It is necessary to say that all nations have adopted stringent standards for the issuance of business permits. This is because of the so many illegal businesses burgeoning globally. Business visa applicants are required to have approved and officially cleared forms from their employer. Those applicants without a company sponsor can also make an application but will have to wait longer. Usually, the waiting period does not exceed ninety days. In conclusion, obtaining a Vietnam visa has been simplified. 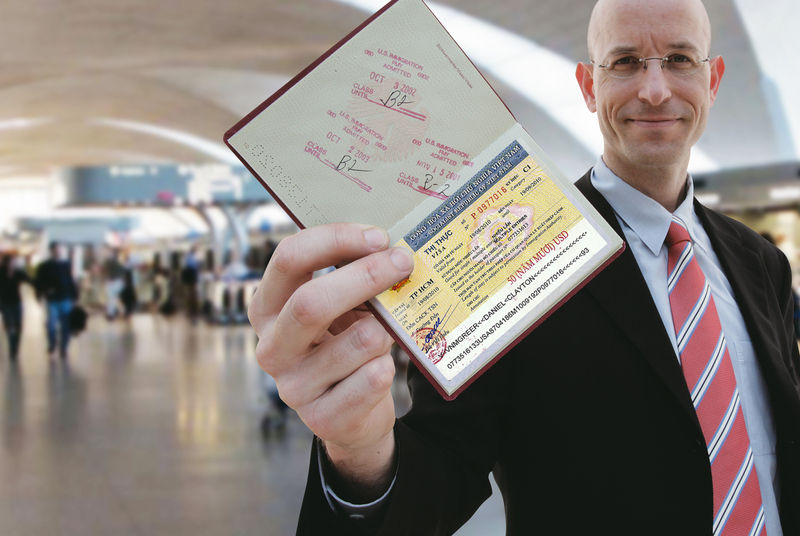 Careful observance of the visa rules and regulations enables one to secure a visa. 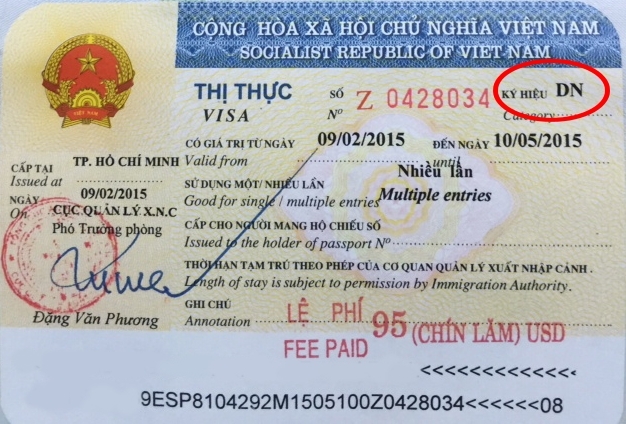 Try Vietnam visa today and note the difference.